Being an employer you’ve got plenty of employee payroll related obligations and accompanying reporting needs to the HMRC. This can take your focus away from business development and growth. This can be overwhelming at times which could slow down business and have a domino effect on all aspects of your business including your PAYE, that is the employee payroll every week or month. Let Miranda Management and Accountancy Services Ltd Ltd takes care of all your worries relating to payroll. 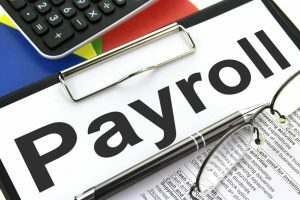 On handing over your employee payroll to us, you can be rest assured that it now taken care of leaving you with time on your hands to deal with important aspects of your business.